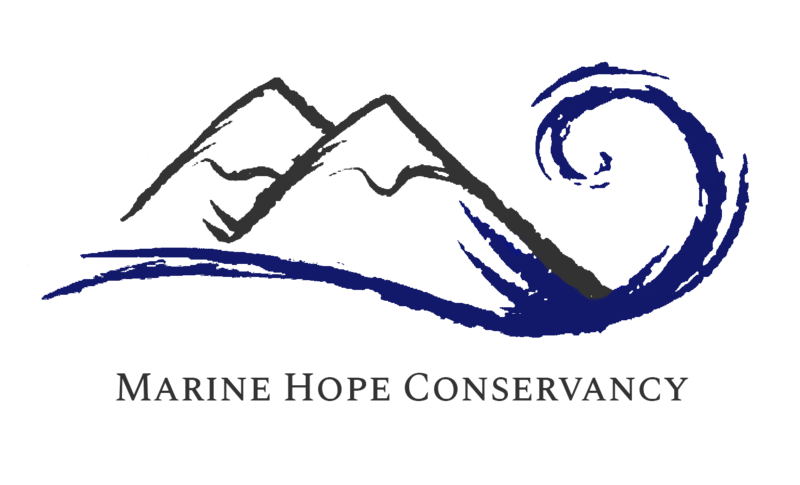 Welcome to Marine Hope Conservancy internship, based in Port Elizabeth, South Africa. MHC works in collaboration with Nelson Mandela University and Raggy Charters. We offer a 2 week and 27 day internship package. We work with a variety of marine species, namely whales, dolphins, sharks, and african penguins. This internship is designed to facilitate interns from many different backgrounds. Some enrol to gain scientific experience in the field with us, while others are more interested in marine photography or to spend time in the bottlenose dolphin capital of the world. On weather permitting days we head to sea to collect data on a range of marine species in Algoa Bay. During your stay with us you will learn about various aspects of the marine environment, which you can then pass onto others and help educate them about the importance of conserving both our coasts and oceans. The content of this internship is not only gleaned from other people’s research but also from our own extensive observations made during excursions. The course program intensifies during the months of July through to November, during our peak ‘whale season’, when migratory Southern right and humpback whales visit our region. This allows our interns as much exposure to whales and dolphins as possible.